Number sense is a skill that is built throughout kindergarten and first grade. 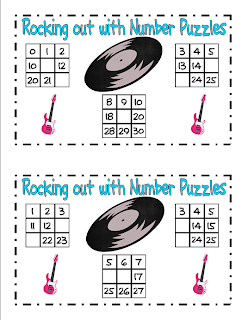 With continued exposure and practice, children begin to understand how numbers relate to each other. They begin understanding place value and how that relates to actual objects and to addition and subtraction. 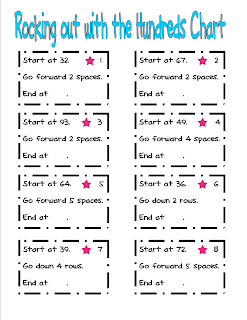 The hundreds chart is a tool that is really helps to build place value. Students begin to see place value positions as they move around the hundreds charts. 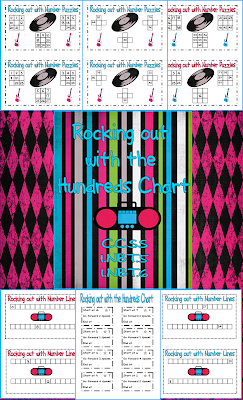 I created this hundreds chart unit with a rockstar theme. 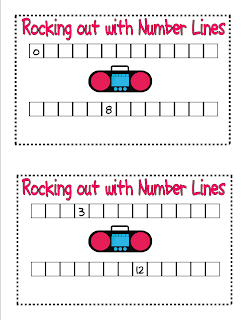 It uses number lines, the hundreds chart, and hundreds chart puzzles. 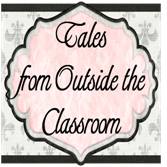 Each activity is tiered so that you can differentiate for your students. There are 8 pages free or you can purchase the complete unit. 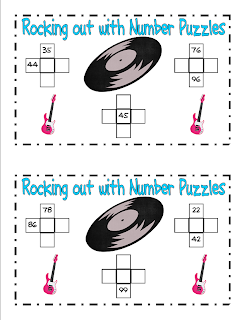 Click on any of the pictures to come download your freebies or find out how you can purchase the complete Rockin unit.